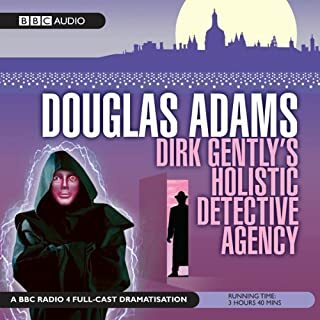 Great listen but rather too short for the money!its only an hour long which I didn't notice but and enjoyable short continuing from the original. 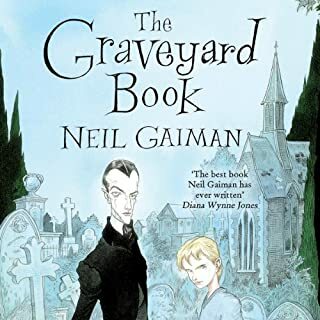 another wild adventure with the marquis in the other London of Neil Gaiman's fantastic imagination. a great addition to Neverwere, sadly short but full of the "Real meanings of London place names" . 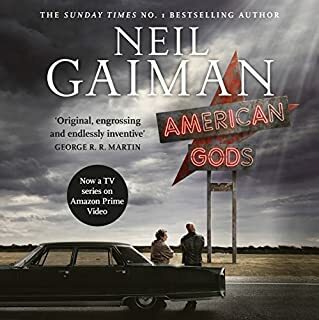 Neil Gaiman books are always mad and off in a marvellous tangent to world's that are just a blur in the edge of your vision, it's there but you just can't find it with out his help. Excellent in all aspects other than its brevity, and lack of siblings. More of London below please. 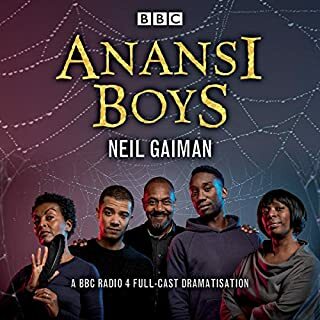 This is a superb dramatisation of Neil Gaiman's short story, and a sequel to Neverwhere. All the performances are well done, and the story is everything I could wish for. Lovely to meet the Marquis again, and to be in London Below. 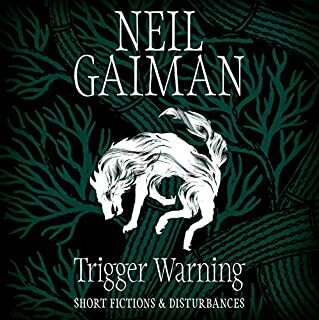 Perfect for anyone who's read (or even better - listened to) Neverwhere and want more. Well acted. Wish it was longer. It is what it is - a short story. Nothing wrong with that although it feels a bit steep that it costs a full credit. Nevertheless the story and performances are very good. 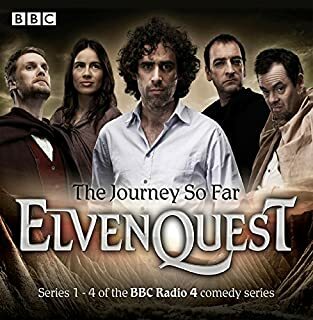 A perfect balance of comedy and drama, and the production is excellent as you'd expect from Dirk Maggs and co.
not as good as Never where but still fun so if you enjoyed the first one, listen to this. loved it. I only wished it could have been longer I realise it was a short chapter addition to Neverland. So very worth the listen! 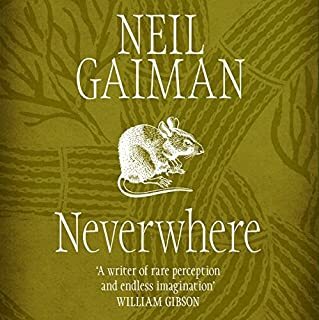 This is an absolute must for anyone who read or listened to Neverwhere. It was charming, beautifully narrated, a little too short for my liking because I could spend countless days exploring the London Under and never bore of it. Just as good as the first but far too short. 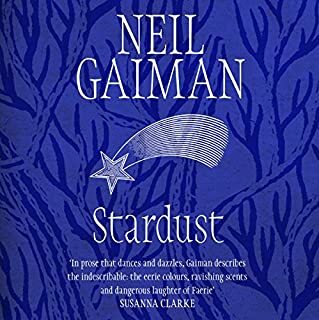 Neil Gaiman knows how to transport you into his books so you actually feel like you are walking beside the main character. You can actually feel and see the noise and sound and smells of the era. Pure genius !!!! 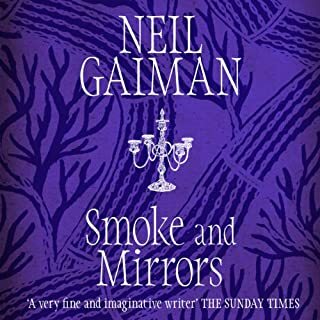 If you could sum up Neil Gaiman's How the Marquis Got His Coat Back in three words, what would they be? Marquis de Carabas... wait, that's probably not very descriptive! 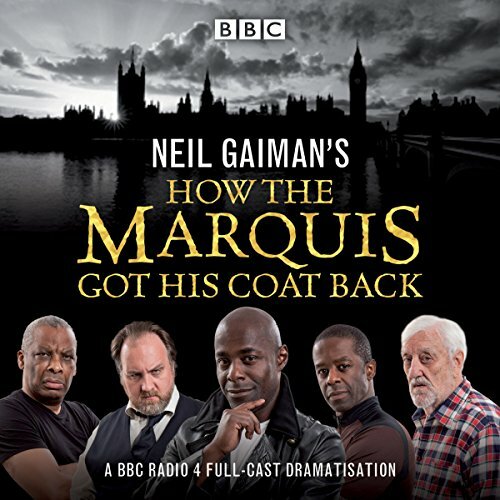 How the Marquis Got His Coat Back is another radio dramatization set in the Neverwhere universe. 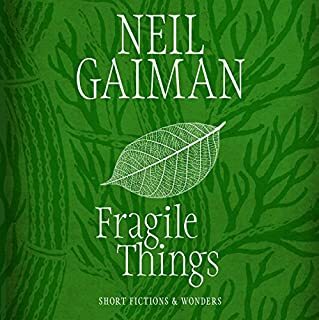 It adapts the short story of the same name and continues our adventures in London Below as our favorite sarcastic rogue goes after his most prized possession - his truly remarkable coat which he lost during the events of Neverwhere. Given the Marquis is arguably the best character in Neverwhere (fight me), it's enjoyable to follow him. 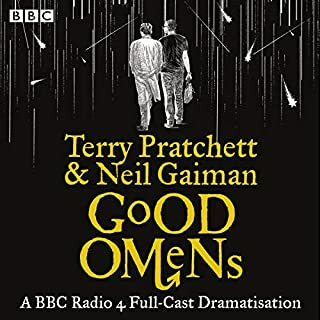 BBC Radio's Neverwhere and Good Omens adaptations are a blast and this one has all the charm of its predecessors. PATERSON JOSEPH FROM THE TV MINI-SERIES REPRISES HIS ROLE AS THE MARQUIS. Honestly, do I have to say anything else? You should've heard the sound I made when the Marquis says, "Some say I sound like my younger self!" 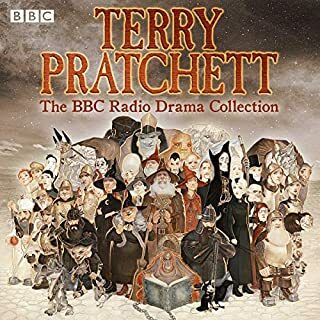 I enjoyed BBC Radio's dramatization of Neverwhere a couple years ago. It had a stellar cast and was an engaging adaptation. Don't get me wrong, I really enjoyed David Harewood but Paterson Joseph has always been the Marquis to me and it was so great to hear his voice! Seriously a great little continuation of Neverwhere. Personally I'd read several full length novels about the Marquis. 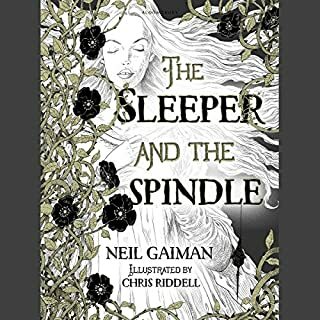 Once again Neil Gaiman has brought alive the mysterious London Below allowing us the capacity to wonder at the magic that could exist. I can only hope that more stories will follow. Before we get The Seven Sisters, the novel-length sequel to Neverwhere, Paterson Joseph and Company take us back on this whip-snap return to London Below. Yes, it's a very brief tour, clocking in at just about an hour. However, for a tasty little side-adventure featuring everyone's favorite Marquis, it''s as good as sipping Atlantean wine. The Marquis de Carabas is feeling a little bit at a loss after the events of Neverwhere because he doesn't have his wonderful coat, so he sets upon a quest to get it back. Upon his way he meets the mushroom people, the Elephant, some terrifying shepherds, and a long lost relative. Well, maybe not so lost. That last I found a bit odd, but it mostly worked out to be fun in the end. Paterson Joseph, who played the Marquis in the original TV miniseries, returns as the titular character. 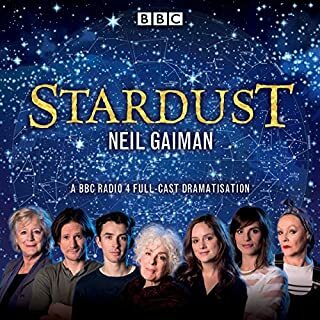 I was somewhat skeptical about this, because David Harewood's portrayal of de Carabas in the Neverwhere radioplay (with James McAvoy, Christopher Lee, Benedict Cumberbatch, etc.) was so excellent. But I needn't have worried. Joseph is having so much fun, it's impossible for us not to. He even gets to make some cracks about the Marquis looking like his younger self. Mainly, I was just thrilled to be able to take another trip to London Below, even if it was an incredibly brief one. It was a fun little excursion, and it definitely has me excited and eager for another trip to meet back up with de Carabas, Richard, Door, and the rest of our friends with the Seven Sisters. I'm not sure I can ever get enough of this universe. 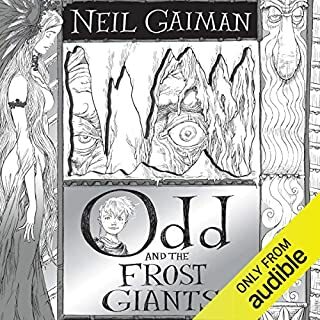 It's my favorite of Neil Gaiman's and this production of the short story was well done. 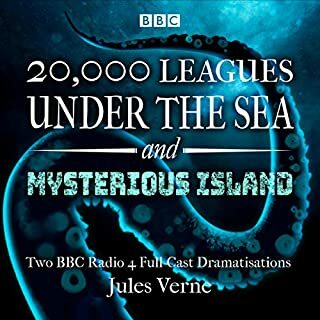 If you listened to the dramatisation of the original story you will be happy to hear the original cast breathe life into the characters again. It picks up at the end of Neverwhere with James McAvoy. But then he disappears. It's only a cameo. And although the cast's performance is charming, it's nothing like the original. The story, too, falls far short. Skip this one. This well acted and thoroughly entertaining sword and sorcery adventure relies more on subterfuge and distraction to aid the hero in obtaining his objective - that is to say, retrieving the coat that was sold when he was presumed dead. Great characterization, amusing dialogue and some very interesting plot twists make this story a BBC classic. This story could never stand alone nor should it be expected to. 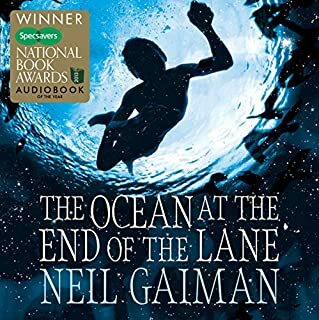 It was the perfect thing to listen to right after finishing the Neverwhere BBC Radio Drama -- which I love dearly and have listened to many times. 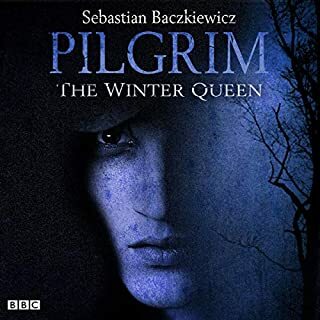 Just wonderful, especially if you enjoyed the BBC series. Never feels tacked on either but feels like a splendid addition.